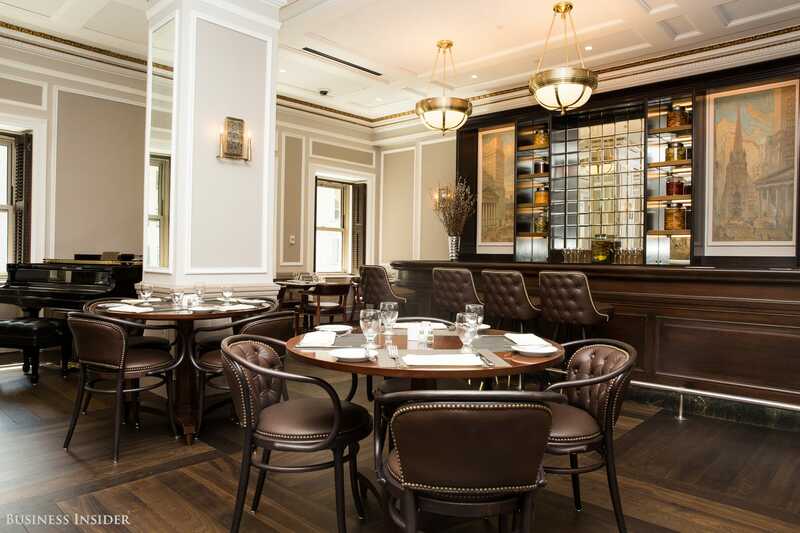 Upstairs at the New York Stock Exchange, above the hustle and bustle of the famous trading floor, sits a restaurant called 1792. To be granted permission to dine at 1792, you must be an employee of the NYSE, an invited client, or part of a listed company. 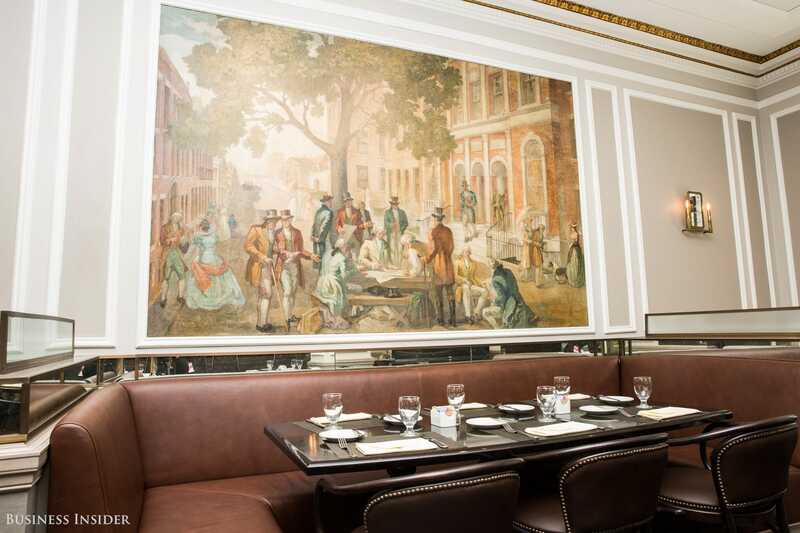 1792 is an ode to the exchange’s history, decorated with a miniature grand piano and a large mural depicting the signing of the Buttonwood Agreement, which created the NYSE. Originally, the only restaurant inside the exchange was The Luncheon Club, which opened in 1904 and closed in 2006.